Quotes on mindset are needed when you are having a bad day or to help you start a day right. In this post, you'll see 5 quotes with some discussion. 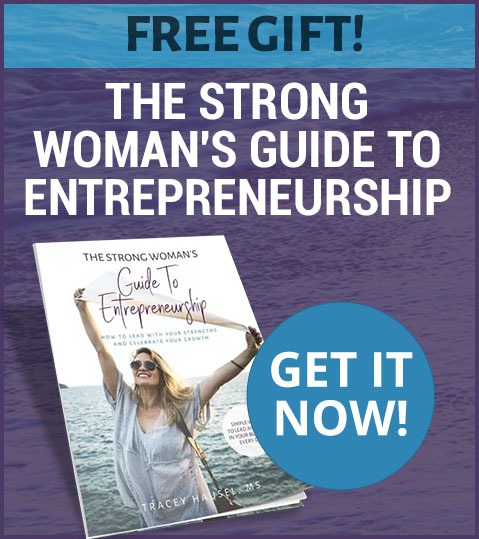 Scroll down to the video and you will see a Facebook Live I did on the quote “No One Can Make You Feel Inferior Without Your Consent” by Eleanor Roosevelt. Read on for more quotes. What does this mean? It means that you have to think differently in order to be the best. A professional athlete doesn't wake up and say, “I'll do that work-out tomorrow”. They get up and do the work-out. Think about the people you know. The ones who refuse to open their minds even just a little, they never really grow. Those that do are successful. Great success only comes through some type of challenge. If you don't want challenges in your life, be prepared not to live up to your dreams. 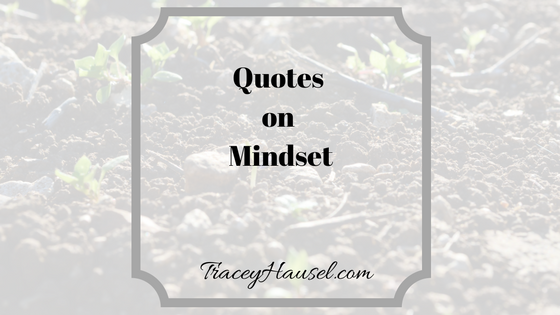 Share this post “Quotes on Mindset” on Facebook with someone that could use the boost. 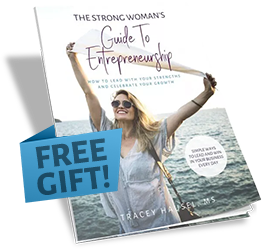 PS: If you’re not getting at least 10 leads a day, check out this system that teaches you step-by-step how to get leads HERE (aff) Unless you don’t need leads.